COPE WITH EVERYTHING THE OPEN ROAD CAN THROW AT YOU. Adventure Travel Training fills your riding armoury with tricks and techniques to help your overland adventure be safer and more fun. It shows you things that don’t require advanced riding ability to master, rather a little bit of understanding. 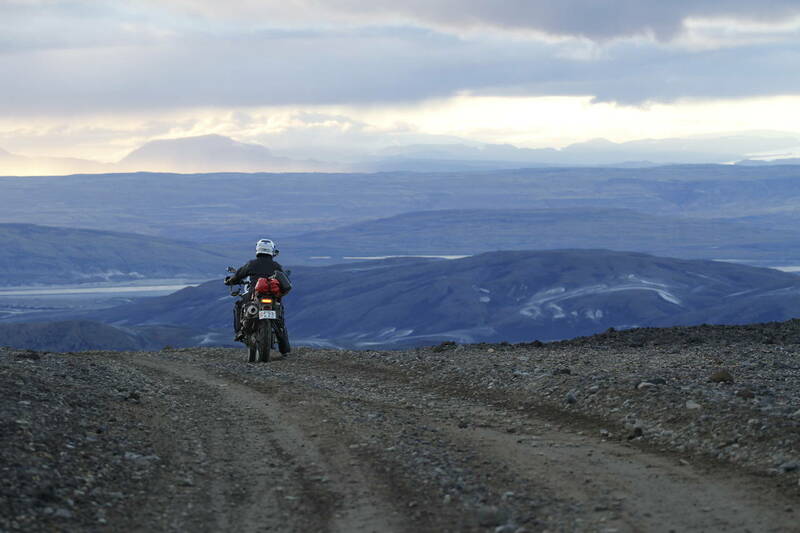 It’s also the only off-road course where you can bring a pillion and learn how to ride off-road two-up. 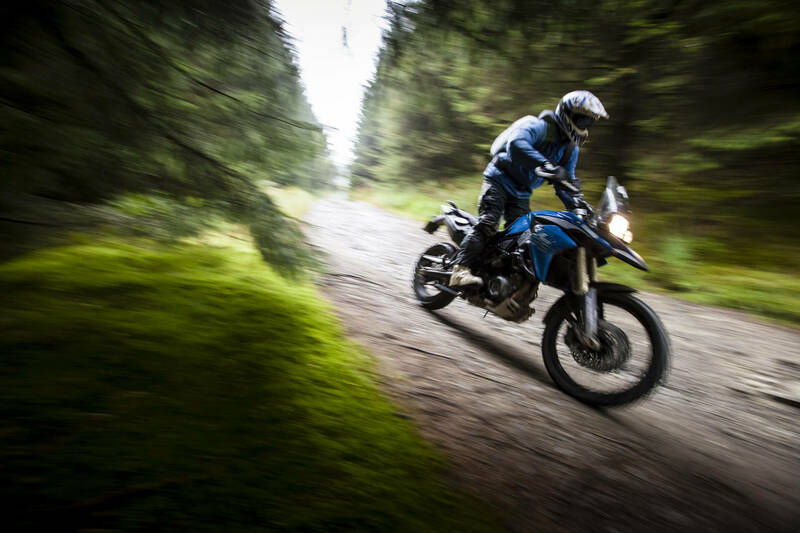 We ask that you have already completed a Level One BMW Off Road Skills riding course, to give you the basics. 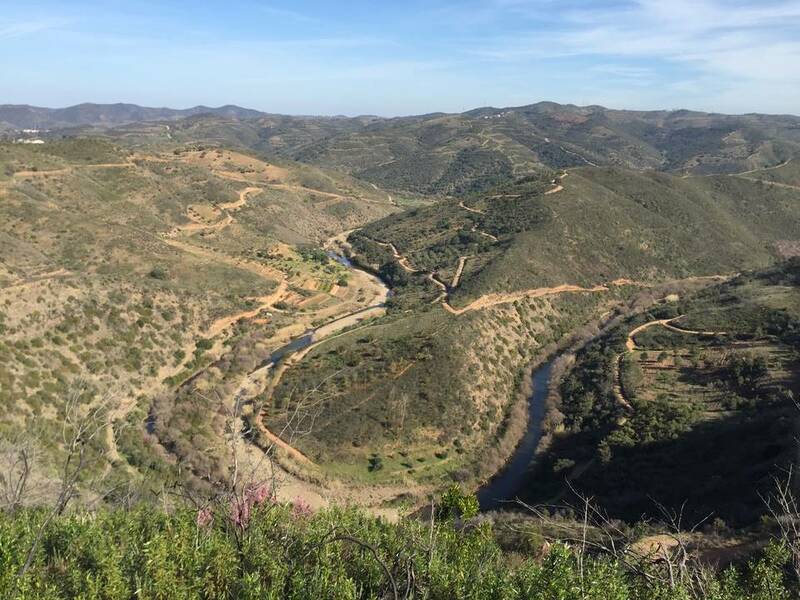 This course is not a replacement for Level 2 or practice if you wish to improve your riding, rather a specific set of skills taught to help cope with everything an adventure can throw at you. What does Adventure Travel Training cover? 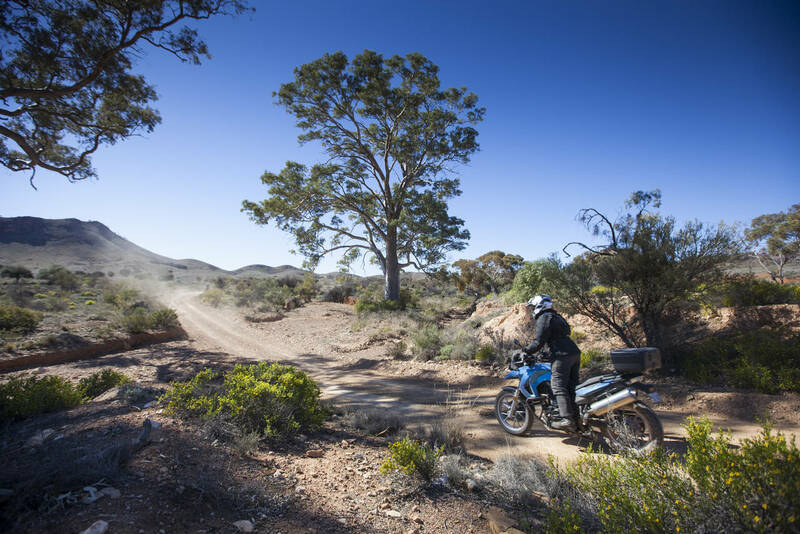 Customers will have a choice of riding the BMW F 750 GS, F 850 GS, R 1200 GS or R 1200 GS Low Chassis motorcycles for this activity, subject to availability and the conditions outlined below. All participants must have at least completed the Off Road Skills Level One course and have a good level of fitness. Participants are grouped according to riding ability. Participants must be aged 21 years or older and hold a full and valid motorcycle licence for riding in the United Kingdom. Adventure Travel Training costs £519. The price includes BMW Off Road Skills instructor guidance, motorcycle hire, third party insurance, fuel, lunch, support vehicle and a certificate of completion. To bring a pillion on the course with you (must be over 18 years old) we charge a nominal extra cost of £99. Please note: It does not include personal accident insurance, your accommodation and evening drinks, or any additional meals or drinks for your guests. Helmets must be EC2205 or equivalent and in good condition. Gloves should be lightweight and offer dexterity in the fingers, so that you can use the motorcycle controls. Most textile-type road jackets and trousers are fine, providing the quilted layer can be removed, as you will get hot. Boots MUST be motocross boots. Lace-up boots and any boot without rigidity in the ankle area are NOT ACCEPTABLE. Please note that the organisers will check and inspect all clothing and equipment and assess suitability. Any riders considered to be inadequately clothed or protected will be excluded from the course. If you are in any doubt about the suitability of your boots, give us a call on 08000 131 282 and we can talk you through our requirements. We have hire clothing, including boots, available – please make a reservation in advance of attending the course as supplies are limited. If you wish to hire boots or any other clothing please e-mail your requirements, including sizes to clothing@offroadskills.com at least two weeks prior to your course date. We will normally confirm your hire clothing has been reserved with an email in the next few days. Prices are listed in your confirmation letter. Boots should be requested in European sizes i.e. 47. For trousers please advise the waist size you require, i.e. 34″. Gloves should be requested in sizes S – XXL. Jackets should be requested in sizes XS – XXXL.